SAP Support Now is a mobile app designed to help SAP customers get end-to-end support while working with a mobile SAP solution. 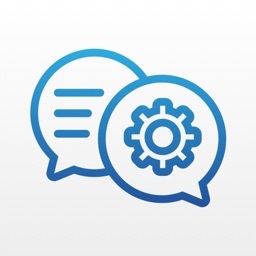 It takes advantage of convenient multimedia tools and the flexibility on smart phone to make the interactions between customer and SAP support easy. 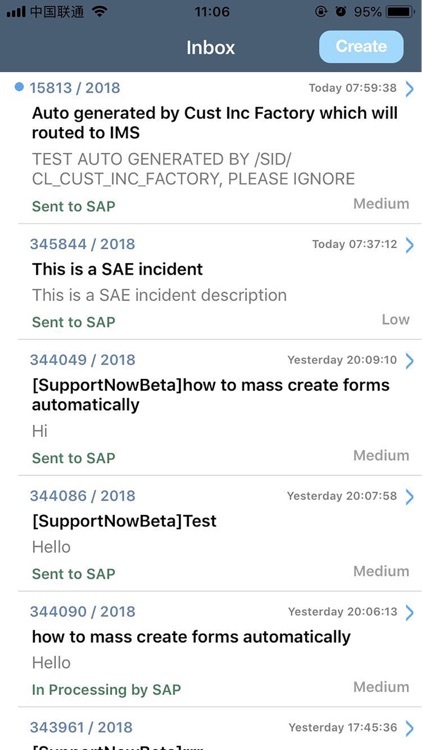 With SAP Support Now, you can report your product issues, reply, or close the existing incidents on your mobile device anywhere and any time. 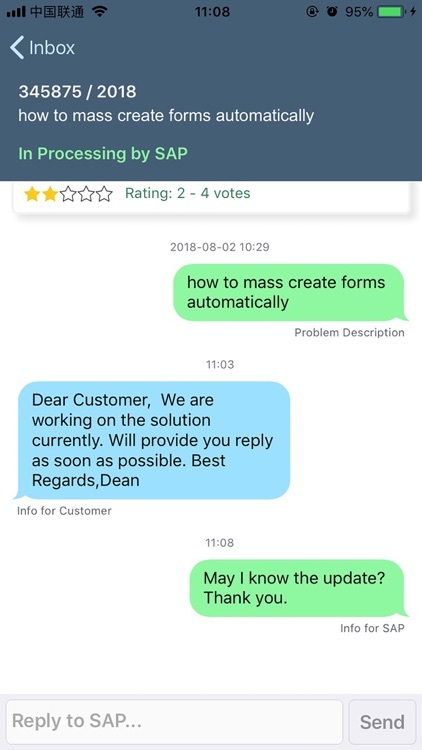 And when you report a new issue, SAP Support Now will recommend solutions based on your problem description which may help to solve your issue immediately. 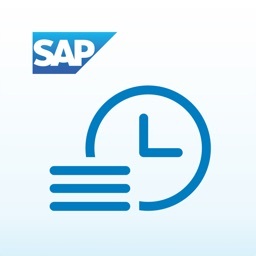 Furthermore, when SAP Support Now provides updates, the mobile app will receive a notification to remind you. 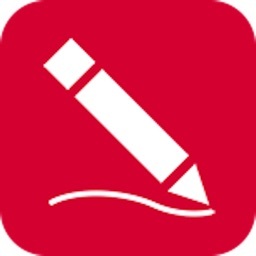 It has seamless integration with Support Launchpad. 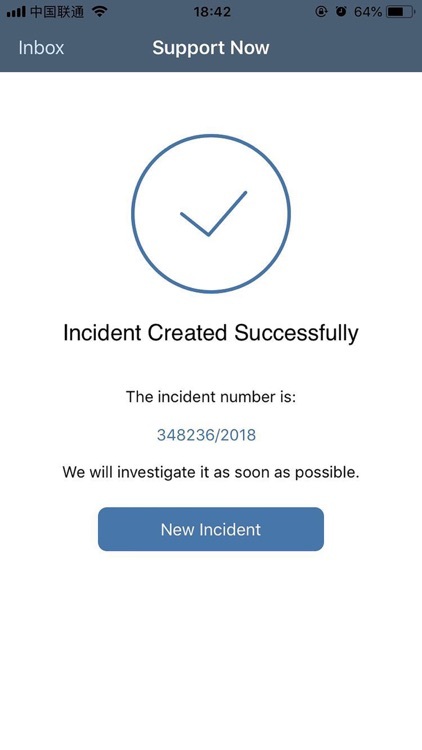 Incident can be processed on mobile or Support Launchpad as you want. 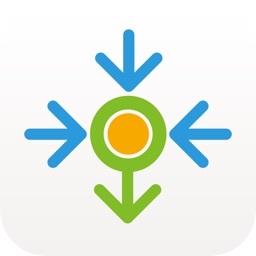 • View your open incidents. • Provide quick reply for your incidents. 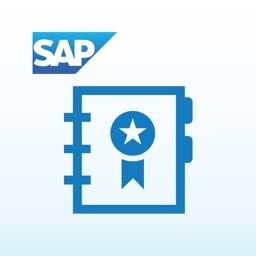 • Close incident when it's on customer action or SAP proposed solution. • Search incident by number or title. • Create incident with very easy and quick steps. 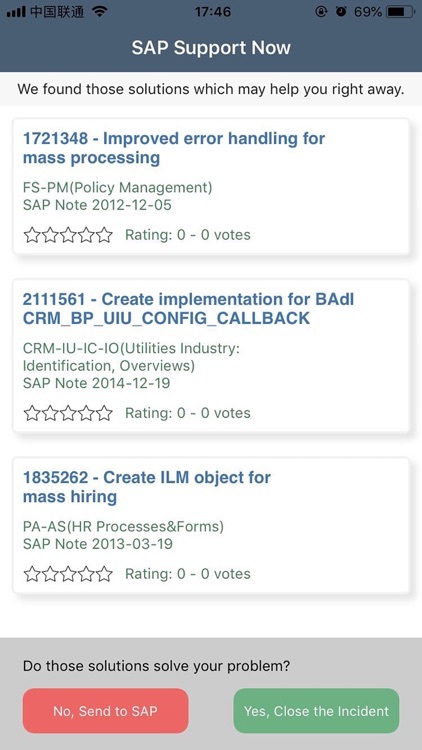 • Get recommended SAP solutions right before incident creation which may help to solve your issue immediately. 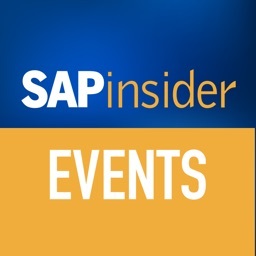 • Get mobile notification when incident has any new updates from SAP.